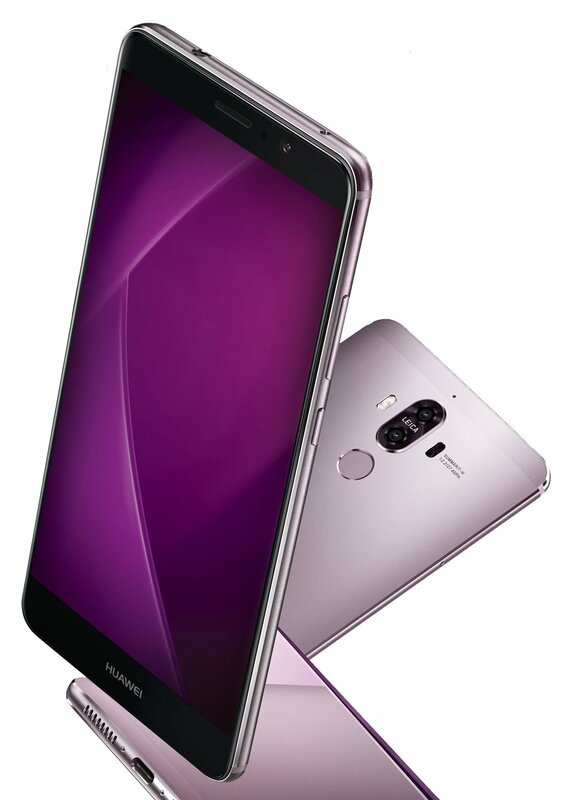 It’s yet another leak courtesy of @evleaks, and this time it’s the Huawei Mate 9 that gets pictured..
What do we know about this ? Well, there’s rumours of a curved 5.9″ screen, a 20 megapixel dual-lens camera and possibly 6GB of RAM. We’re expecting a November 3rd announcement and a premium price. There’s rumours that another flat-screen version could be on the horzion (slightly copying the Galaxy S7 and Galaxy S7 edge) and perhaps a 1080p and QHD split. Nine different colour choices plus a metal body are said to be arriving.